It’s hard to believe we are one quarter into the New Year already! Since our last newsletter the Clearwater Business SPARK partners have been busy. 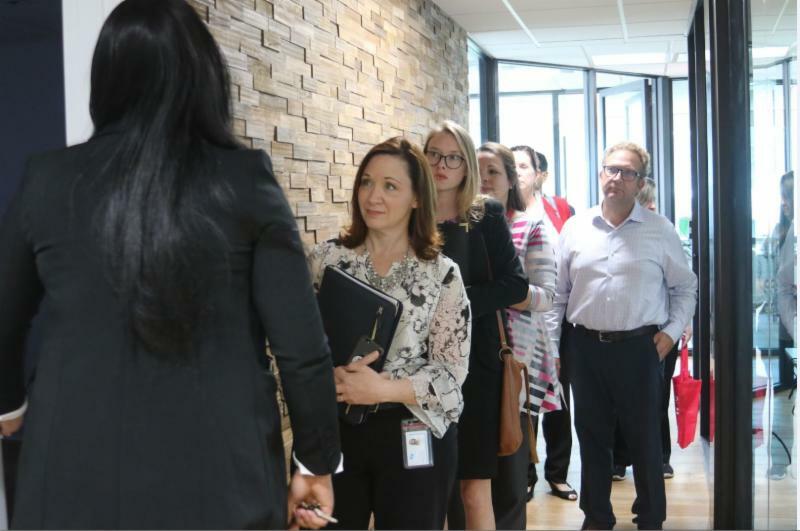 The Florida Small Business Development Center (FSBDC) held its second conversation with the community regarding the status of B2G, the new Pinellas County Contract Compliance Management System for vendors. 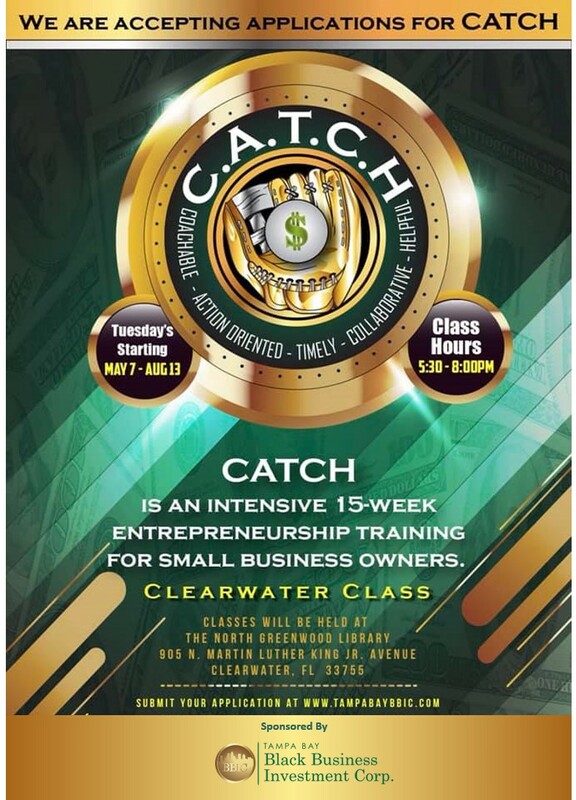 Tampa Bay Black Business Investment Corporation is accepting applications for its second CATCH program in Clearwater to begin in May, while the Clearwater Public Library System held its 6 th annual Comic Con with over 1800 attendees at downtown Clearwater’s Main branch. 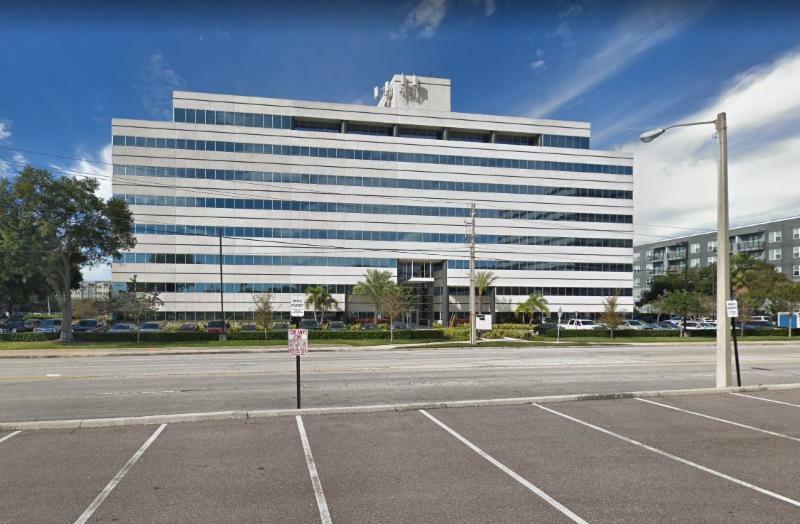 Our partner Prospera moved into a new location in the Westshore Business District allowing the team a central location to the region while continuing to provide bi-monthly workshops in Clearwater. 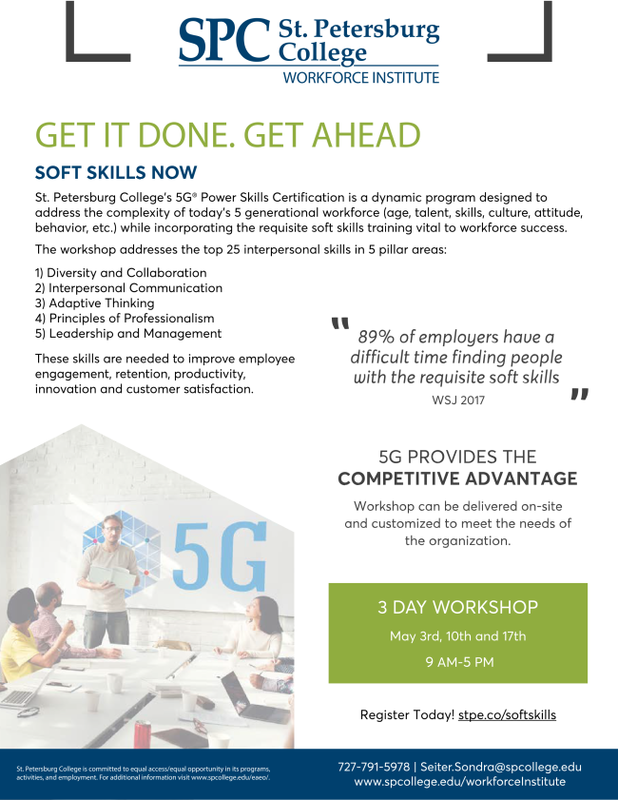 SCORE delivered a number of webinars and well attended business workshops throughout the county, and St. Petersburg College has added additional programs to the Workforce Institute course catalogue in support of our small business community. The city of Clearwater celebrated as Clearwater Beach was Voted No.1 beach in the U.S. two years in a row and No. 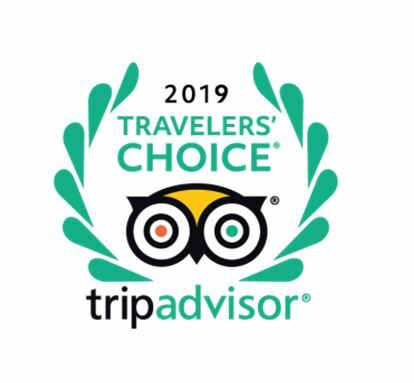 6 in the world by TripAdvisor.com. 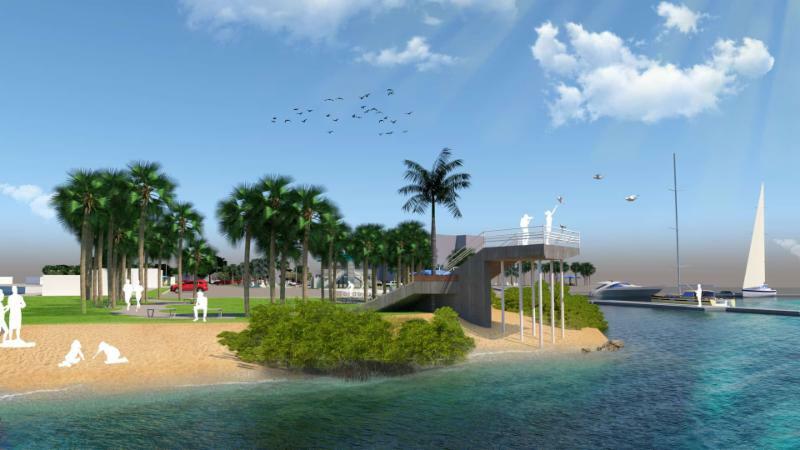 The city and the Clearwater Regional Chamber of Commerce attended the March groundbreaking of the North Marina Area and Seminole Boat Launch as the Imagine Clearwater plan continues to move forward. 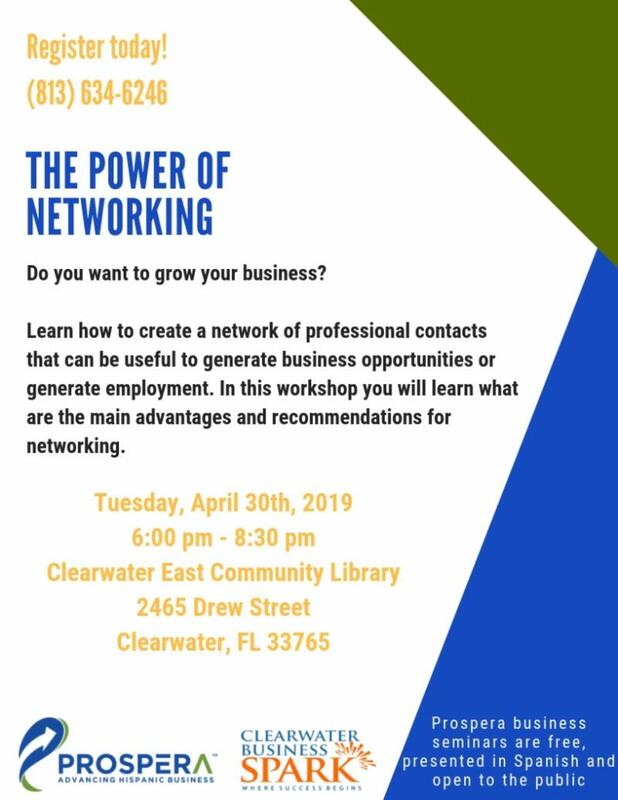 If you are not following Clearwater Business SPARK on Facebook and would like to receive the latest information such as news, events and educational opportunities for our business community, I recommend you do so. Simply click the Facbeook logo icon below to be directed to our page! Clearwater Business SPARK - Where Success Begins. 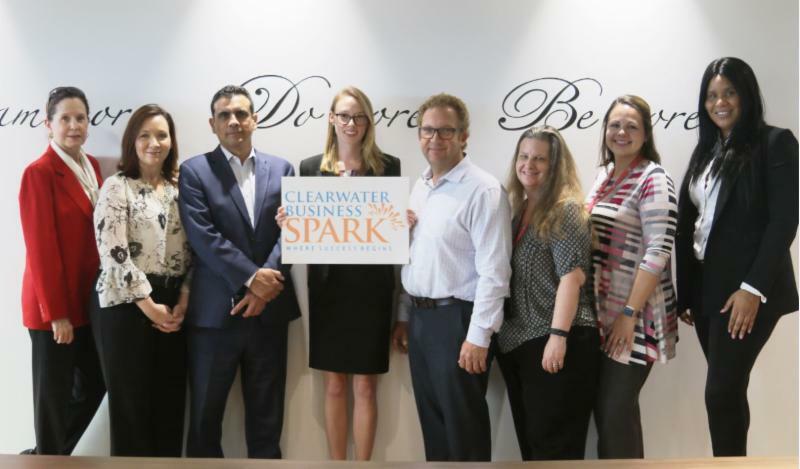 Launched in 2016, Clearwater Business SPARK is a network of partners that support local small businesses and entrepreneurs looking to start or grow their businesses. Clearwater Business SPARK provides business programs and services including business planning and coaching, educational programs, networking opportunities and guidance for doing business with the federal government and international markets. Clearwater Business SPARK also offers access to databases and market research tools, a variety of co-working, meeting and training spaces and hands-on tools and activities at Studios@Main, a unique makerspace located within the Clearwater Main Library. Current network partners include St. Petersburg College, Tampa Bay Black Business Investment Corporation, Pinellas County SCORE, Clearwater Regional Chamber of Commerce, Clearwater Public Library System, Prospera, the city of Clearwater’s Economic Development and Housing Department, and Florida Small Business Development Center at Pinellas County Economic Development. On March 14, the Clearwater Business SPARK executive committee had a special visitor. Kendrick Lewis, operations and outreach director from Charlie Crist's U.S. House of Representative's office, met with the SPARK partners to learn about the ways in which the business network assists our local business community and entrepreneurs. Lewis learned from each partner what their organization's role is within the resource network. 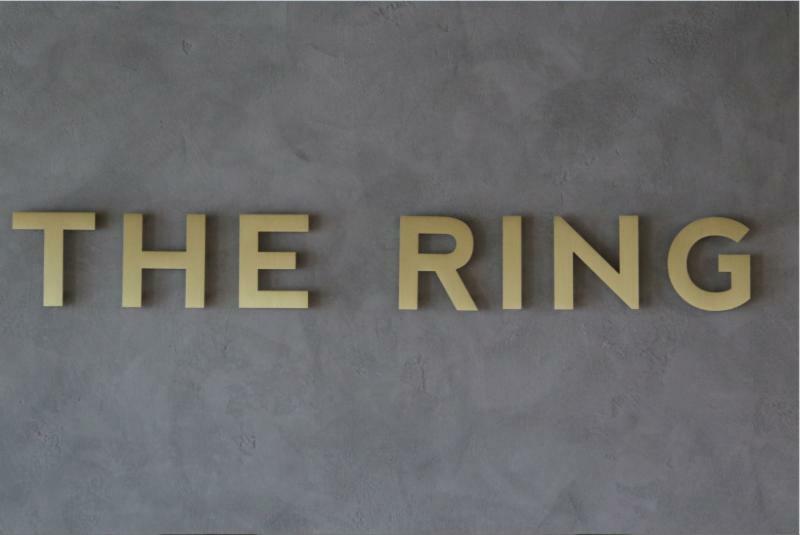 After the executive meeting, the SPARK network was given a tour of The Ring Workspaces by Janelle Branch, The Ring's community manager. The city of Clearwater and the Economic Development and Housing Department is excited and proud to announce the launch of OnMed, a health-technology company with its headquarters based in Clearwater. 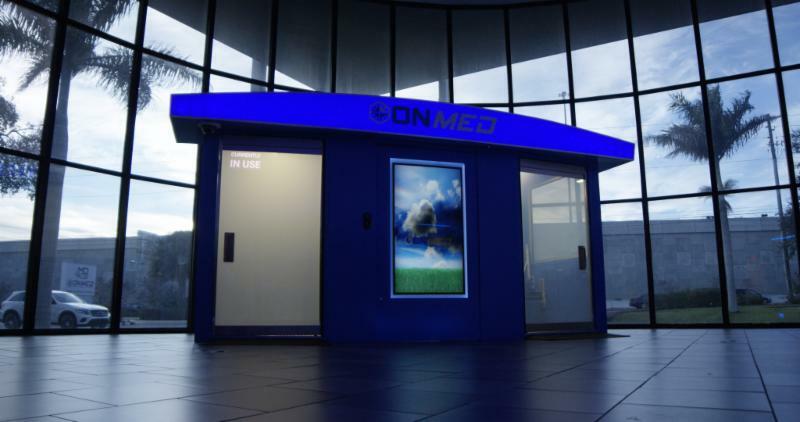 OnMed has created the world's first virtual physician's station that is ideal for airports, college campuses, worksites and other organizations. The unit will dispense hundreds of common prescription medication with a doctor's approval. Congratulations to the team at OnMed for this amazing (and 7 years in the making) invention and next level technology! We're glad to have you here in bright and beautiful Clearwater! Clearwater Mayor George Cretekos gives a welcome at OnMeds Media Launch on March 12 at its headquarters at 19995 Us Highway 19 N., Clearwater, Florida. 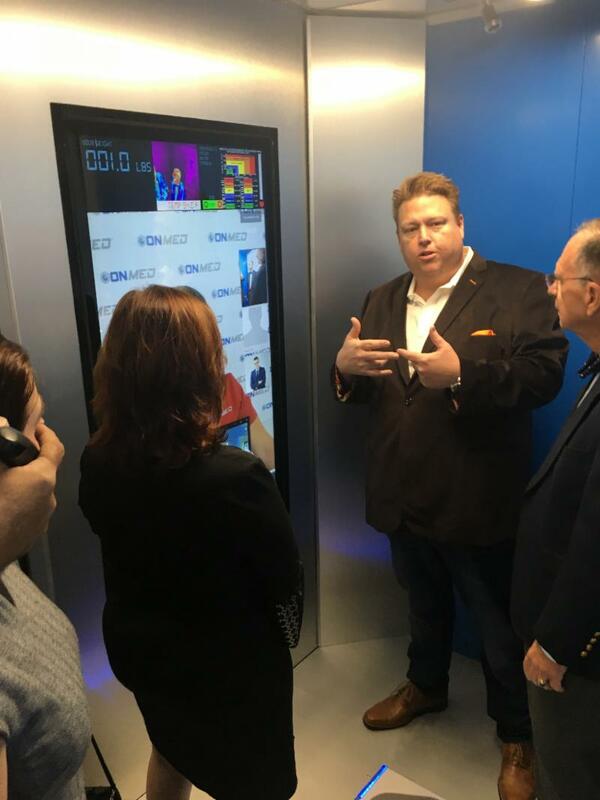 Dr. Brian Allard, Founder of OnMed, explains how the medical station works to Mayor George Cretekos and City of Clearwater Director of Economic Development & Housing, Denise Sanderson. Do you have a pile of photo albums or video cassette tapes that are just gathering dust? Whether it’s home movies or old marketing materials, don’t let time and obsolete formats get in the way of sharing precious memories; instead, stop by the Heritage Studio at the Main Library in downtown Clearwater where you can view a variety of old media formats and convert them to digital files that can be shared with family and friends, or as part of a social media campaign for your business. All it costs is your time, a little effort, and a flash drive! The Heritage Studio offers stations where you can reserve time to convert a number of formats. Reserve the video station to watch and convert popular home video formats (VHS and Betamax), as well as camcorder formats (hi8, miniDV, and compact VHS-C). 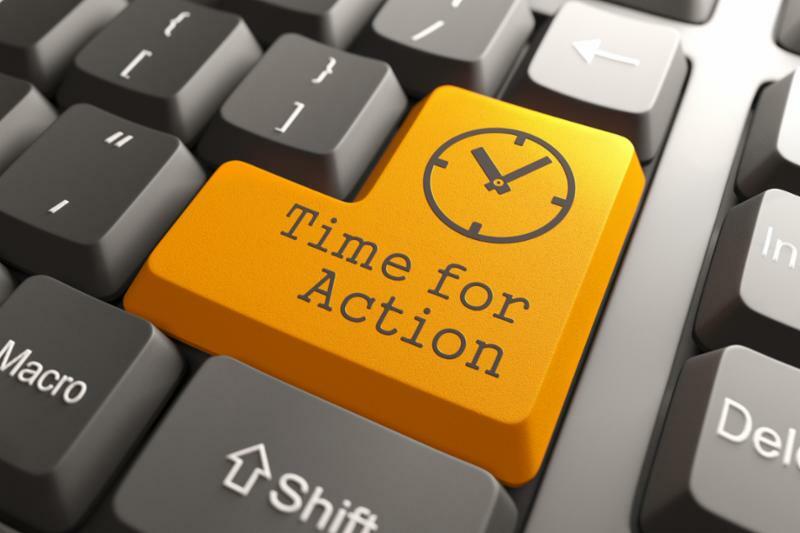 Conversion happens in real time, so every hour recorded is an hour watched. If you have stacks of photographs, reserve the photo station to quickly batch scan, or use a special transparency scanner to scan negatives and slides. For audiophiles, the audio station offers a reel-to-reel audio tape player, as well as vinyl, audio cassette and microcassette players. Make use of the three projector stations to convert 16 mm, 8 mm, and Super8 films. Finally, if you’ve got big books, rare newspapers, or magazines, reserve time to use our Large Format Scanner. It will scan documents up to 33.5 inches wide and 23 inches tall. This scanner is also great way of capturing large advertising materials such as posters and smaller signs. 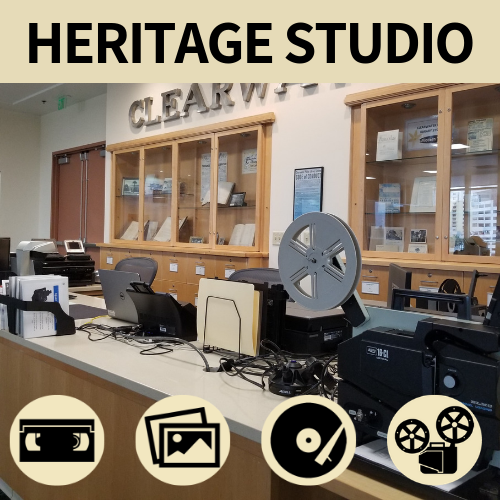 The Heritage Studio is located on the 4 th floor of the Main Library and is open during limited hours: Monday-Thursday, 11 a.m. to 5 p.m.; and Friday-Saturday, 12 p.m. to 4:30 pm. The Studio is open to the public and no library card is needed. Library staff can get you started and help solve any technical problems. For more information or to schedule a tour, please visit the Maker Studios section of myclearwaterlibrary.com , or call (727) 562-4970 x5086. The city of Clearwater has selected Nelson Construction of Palm Harbor as its contractor. The project is fully funded and officials broke ground on March 20. "It's a major commitment and improvement to the Old Bay and North Clearwater communities," said Michael Delk, the city's Planning and Development director. "It's already having a positive impact on the property values in that area." Click the Photo Below to Read an Article by Tampa Bay is Awesome Regarding This Project. The SBA Business Recovery Center (BRC) for Pinellas County is open at the St. Petersburg College EpiCenter , Suite 2-200, 13805 58th Street N., Clearwater. The BRC will assist local small businesses affected by red tide. Monday - Friday from 9 a.m. to 6 p.m.
SBA's customer service representatives will be available to answer questions about the disaster loan program and help individuals complete their applications. Applicants may apply online using the Electronic Loan Application (ELA) via SBA's secure website (See Link Below). The deadline to apply is June 4, 2019. 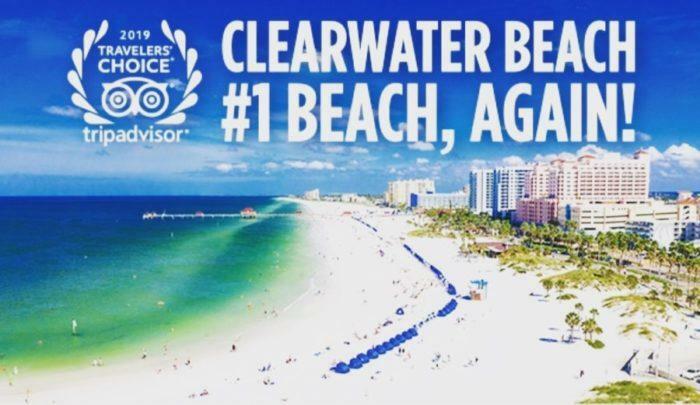 City of Clearwater celebrated recently as Clearwater Beach was Voted #1 Beach in the U.S. two years in a row and #6 in the world! We're using the #ItsAllHere to show that you really can have it all living in Clearwater! April 16, 12:00 – 2:00 p.m. Learn about Pinellas County’s Contract Compliance Management System for vendors, B2G, and how it can help your business grow. Register for FREE today by clicking here! 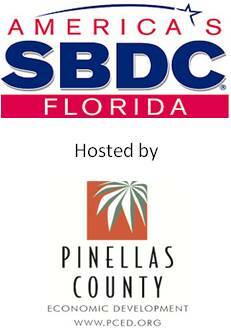 Find the right mentor and see what Pinellas County SCORE can do for you and your business! 2002 N. Lois Avenue Suite 660 Tampa. For more information on how Prospera can help your business, call (813) 634-4246. 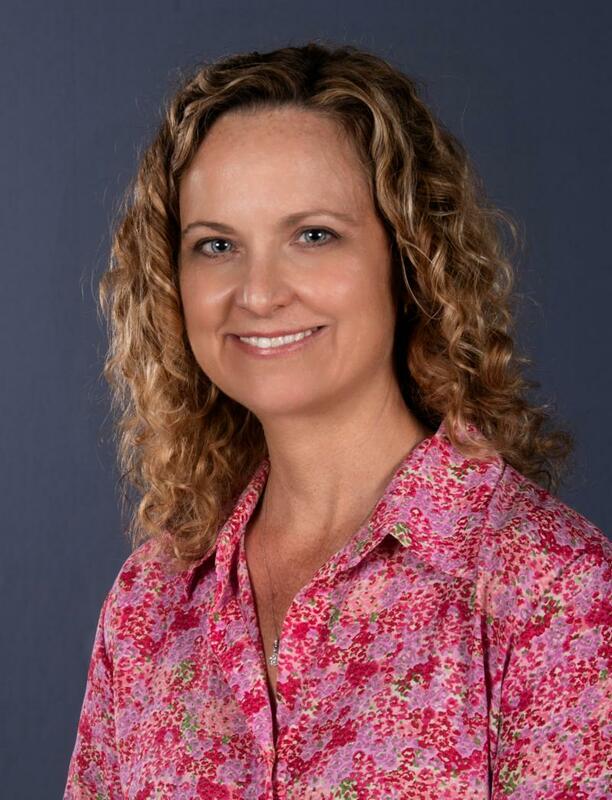 The Center for Cyber Safety and Education, an international non-profit organization in Clearwater, focuses on children and families having a positive and safe experience online through educational programs. As part of our program, we have the exclusive global rights to Garfield, everyone’s favorite orange cat, to teach young children basic internet safety practices. The award-winning Garfield’s Cyber Safety Adventures is fun, interactive, yet educational and loved by everyone. With over 1.9 billion children around the world and online safety being a top priority in society, we have our work cut out for us. In support of our mission, the Center seeks partnerships with organizations who parallels closely with our passion – the safety of children. We offer a variety of corporate partner initiatives that make it fun and simple to give back through Garfield’s S.A.F.E. Program . Corporate partners connect with students, families, and get to be at the forefront of cyber safety education. Take Your Kids to Work Day: We make it easy for your company to host cyber safety events with an all-in-one activity kit. Adopt a School: Be a local hero and sponsor an elementary school with Garfield’s Cyber Safety Adventures to keep children safe and secure online. 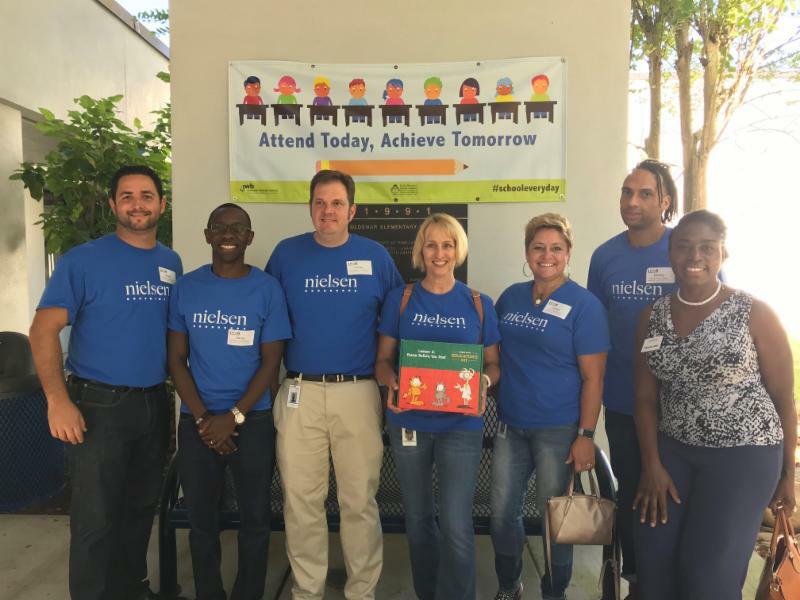 Employee Volunteer Program: The employees of your company volunteer their time and knowledge by working with students and faculty. Employee Benefit: Offer your employee’s families Garfield eLearning cyber safety lessons for a few dollars a year. 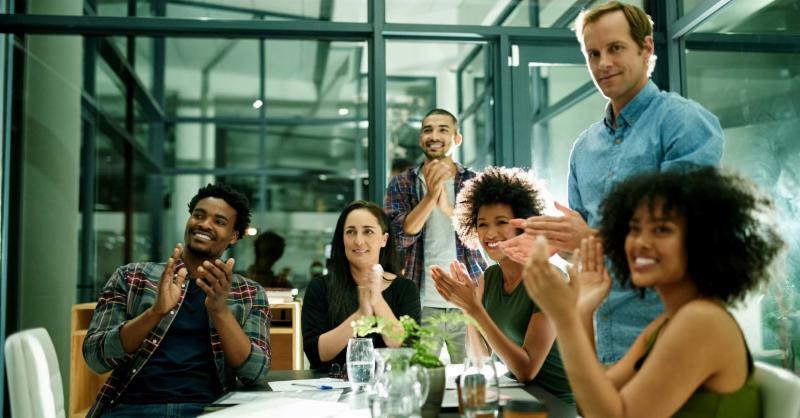 Join the growing list of organizations that are using our fun and innovative strategies as part of a purpose-driven culture that’s poised to make a real difference! Get started today by contacting Christina at cjohnson@isc2.org or visit us at www.IAmCyberSafe.org . The Wait is Over! The Tampa Bay Black Business Investment Corp. is pleased to announce the opening of the application period for the upcoming Clearwater C.A.T.C.H. Small Business Training Program . Classes will begin on Tuesday, May 7 and continue for 15 consecutive weeks. 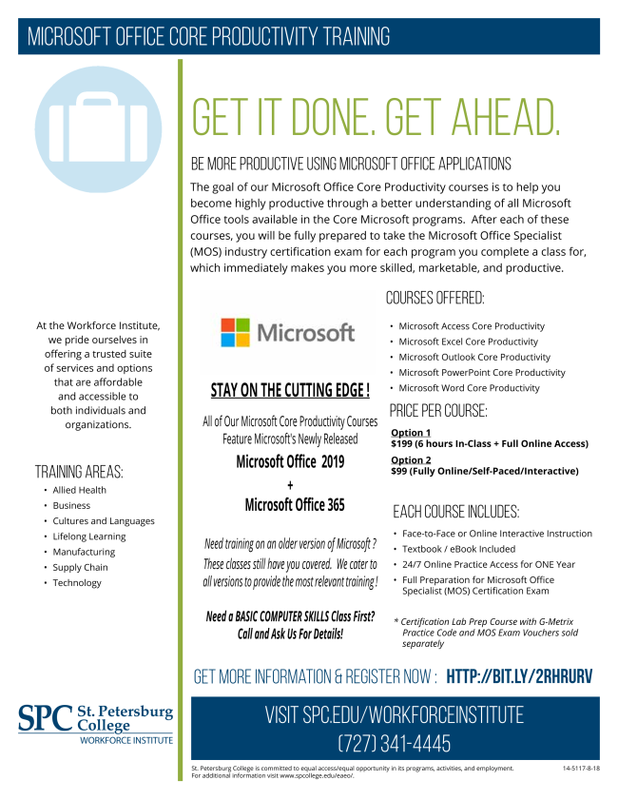 The CATCH training provides entrepreneurs with valuable intensive training that will better prepare them to achieve successful business outcomes. Ideal candidates are those who have developed their business concept, been in business for at least one year and are passionate about advancing their business to the next level. Students who successfully complete the 15 week training will be eligible for access up to a $5000 Line of Credit or Direct Loan via an expedited application process. Applicants selected for the Clearwater Cohort will be notified by Friday, April 26. If you are interested and serious about advancing your business, we invite you to apply. Class sizes are limited so don’t delay, apply today by visiting our website at http://www.tampabaybbic.com/ click on the CATCH link to access the application and view the Frequently asked Questions Page for additional information. Though you may apply now, classes will be offered in St. Petersburg and Tampa at a later date. Are you looking for the latest in high-tech translation services? Well, look no more! Clearwater Business SPARK is excited to offer assistance to Translate Live. The company is locally owned and operated in Clearwater. Peter Hayes, chief executive officer of Translate Live and VTC Secure, has created and developed the world's first device to device translation application. "Translate Live allows any two people to easily and instantly set up a real-time, live translated conversation using any two connected devices in over 120 different languages and dialects." says Hayes. Translation services can be used for a variety of reasons to include travel, presentations, personal solutions and business. Hayes reached out to the Clearwater Business SPARK network in February looking for assistance on networking and exposure to help get his newly developed application in the hands of users that needed this type of service. Google has approached Hayes and is interested in purchasing his technology. You can use the service free of charge while the company focuses on promotion and testing performance measures. To use the translation service you can download the app from your electronic device or you can visit www.translatelive.com . It really is amazing! Thank you to Translate Live for allowing us to serve you! 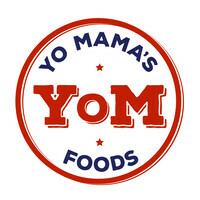 Clearwater Business SPARK partner, City of Clearwater Economic Development and Housing Department, recently had the pleasure of visiting Clearwater based business, Yo Mama's Foods . The Clearwater ED team met with David Habib, Founder & Chief Foodie, in March to assist his team as they prepare for expansion. The business opened in May 2017 and since then David and his "foodies" have hit the ground running! They currently sell their food products to Whole Foods, Target, HomeGoods, TJ Maxx, Amazon and other distinguished retailers. 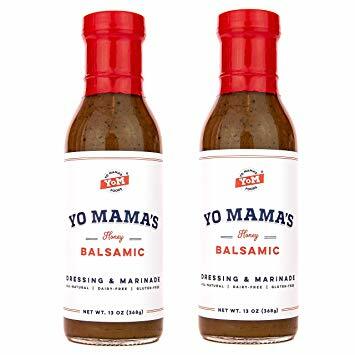 Yo Mama's Foods creates homemade marinara sauces and salad dressings. They are known for their all natural ingredients and "Mama's" traditional style recipes! Their mission is simple: To bring the world back to the table through healthy, time-saving, and delicious foods. For more information check them out online or on Facebook. 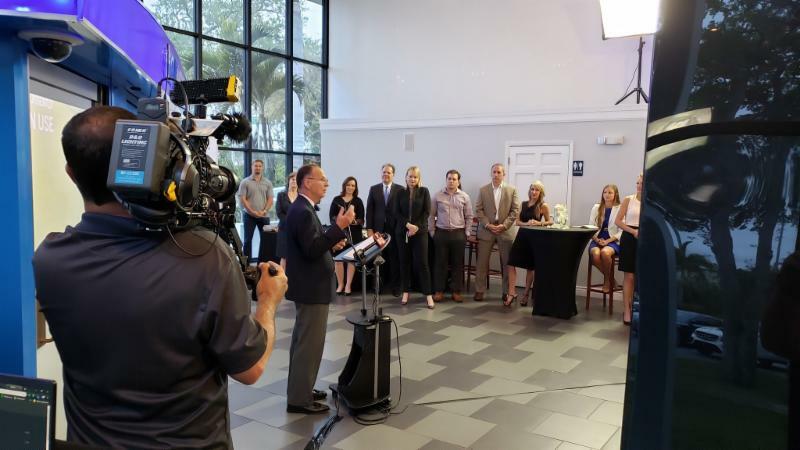 GrowFL, Florida’s leading organization in support of second-stage growth companies, is now accepting applications for its annual Florida Companies to Watch® awards program. The program - now in its ninth year - honors 50 select second-stage companies from throughout the state for developing valuable products and services, creating quality jobs, enriching communities, and creating new industries throughout Florida. Eligible applicants must be privately held, second-stage commercial enterprises. Qualifying companies must also be headquartered in the state of Florida, employ between 6 and 150 employees, and earn between $750,000 and $100 million in annual revenue. A selection panel of judges representing areas of finance, technology, entrepreneurship and small business select honorees that have demonstrated past and future growth opportunities, entrepreneurial leadership, product innovation, community responsibility and competitive business practices. The Clearwater Business SPARK newsletter is produced bi-monthly by the city of Clearwater Economic Development & Housing Department and Public Communications Department staff.